First time user of Click To Pay? Please read on for step-by-step guidance. After entering the total, please click Update Totals to register the amount you will be charging. 2. 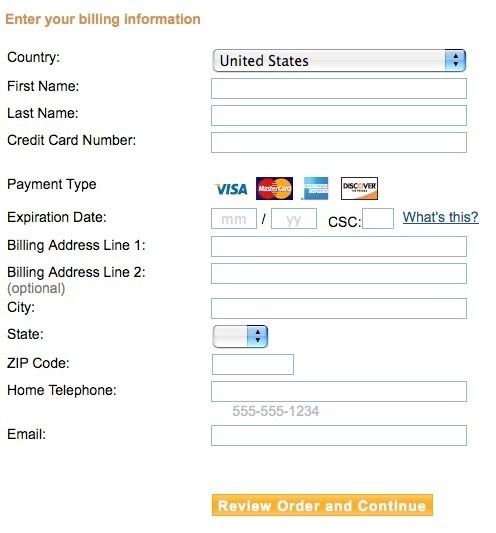 Next you have two options to choose from for payment method, A) Paypal or B) credit card. If everything looks right, then click the Pay Now button. After this your credit card will be charged, Xebrawerx will receive notification of your payment, and you will receive a receipt by email. All Set? 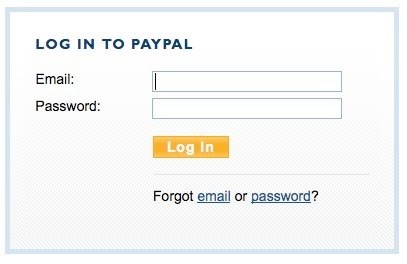 Then head to the top of the page and click the Click To Pay button. Questions? Please call 612-719-9632 (Minneapolis-St Paul) or 520-299-9111 (Arizona).